You cannot duplicate an original, no matter how hard you try. 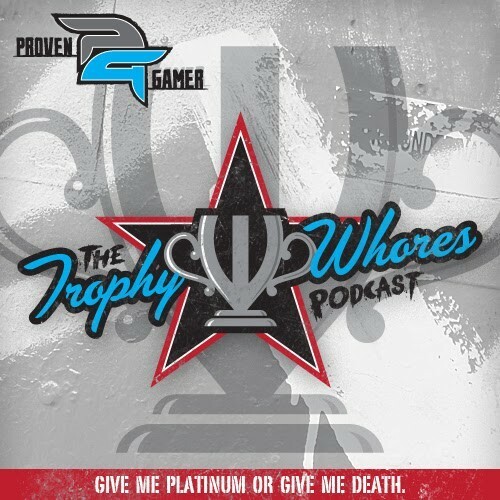 So for Episode 72 the original Trophy Whores are back and its just like old times. Join TrickyMic, hardrocknguy, and Donny as they discuss Hitman HD Collection and Absolution, a new Game Genie maybe coming, what 5 Games Can’t Go Wrong at E3 and much more.